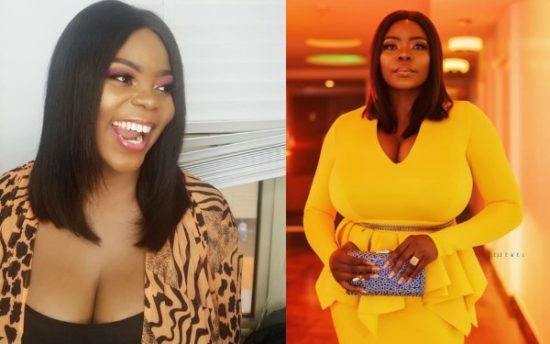 In a funny interview, popular TVC OAP who goes by the name Honeypot says she is easy to maintain if her prospective lover is rich enough so she could be spending money always. Her words: "I don’t know how easy it will be to answer this question. I think it depends on the individual, to me, it’s Showbiz, I do TV and TV is like 95% glamour, you have to look good at all time. I am easy to maintain if you are rich; just make sure I’m driving beautiful cars, I change cloths every time, I get to spend money every time, money is good, you can agree with me that it makes the world go round, right?"